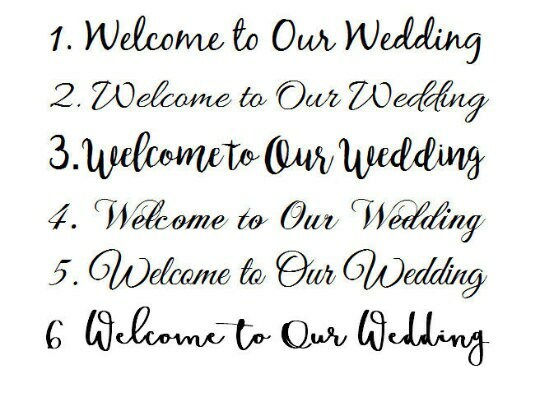 This wedding welcome sign is a great wedding gift idea, if you tired of racking your mind. Here you go. 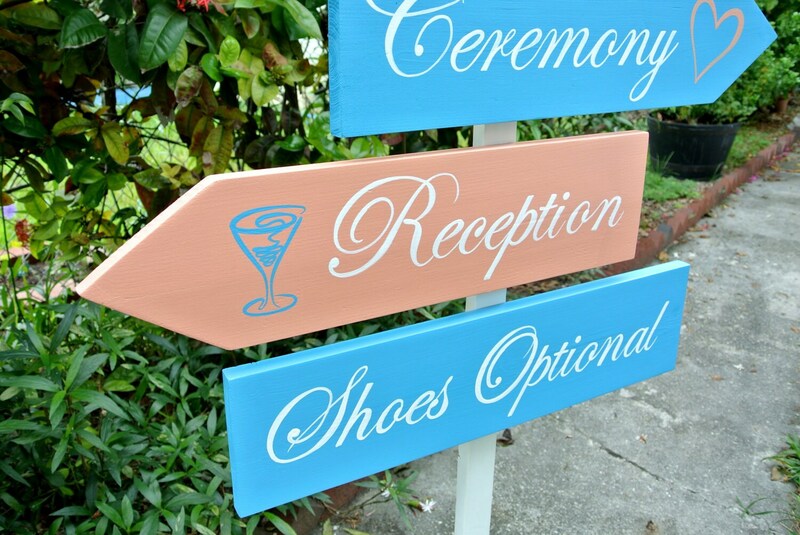 This custom made nautical sign will definitely please your recipients. 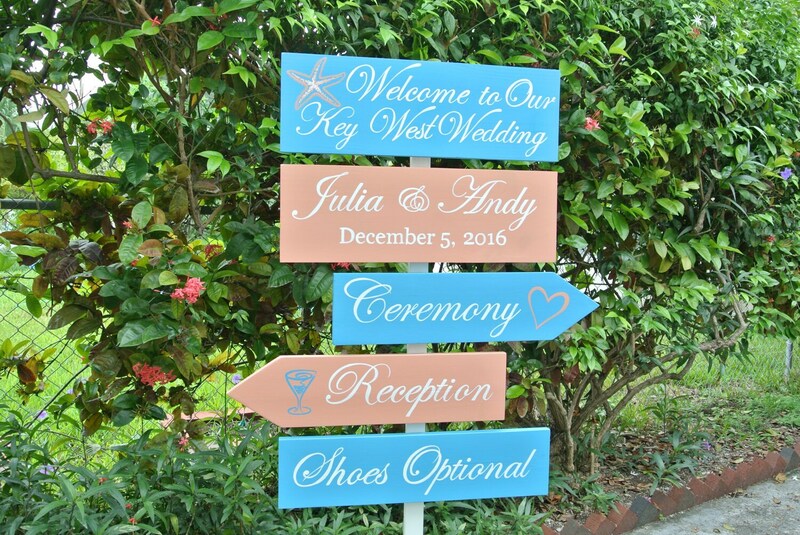 Our unique directional wedding sign is a perfect addition to any wedding ceremony. 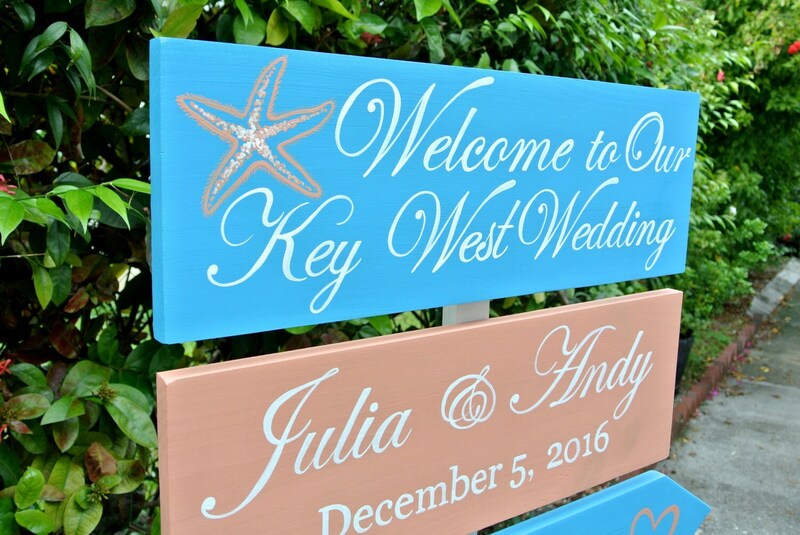 The sign made from high quality wood and painted in Key West with Love and Care special FOR YOU!!! All of our signs are unique and made just ones. 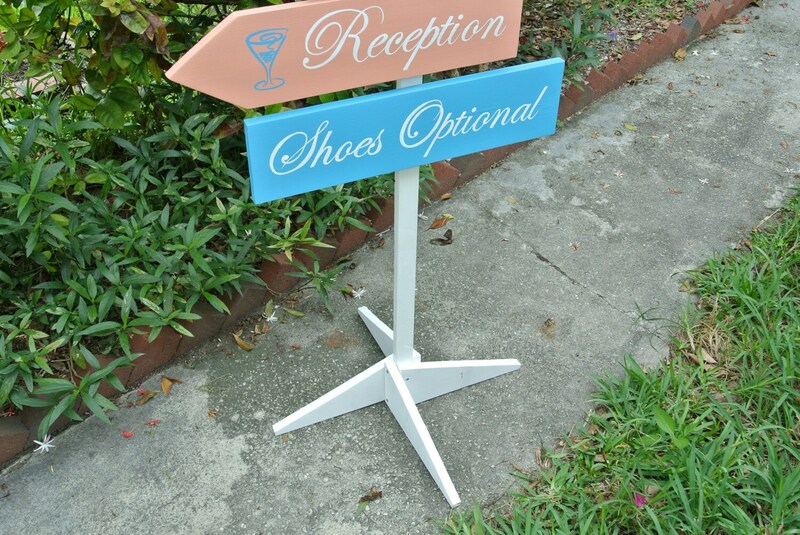 Any color available to match your wedding style. You may choose your favorite sayings to be printed on the sign. Measurements: boards are 18-30 inches depends on writing. Stake height: from 42 to 55 depends on the number of boards. 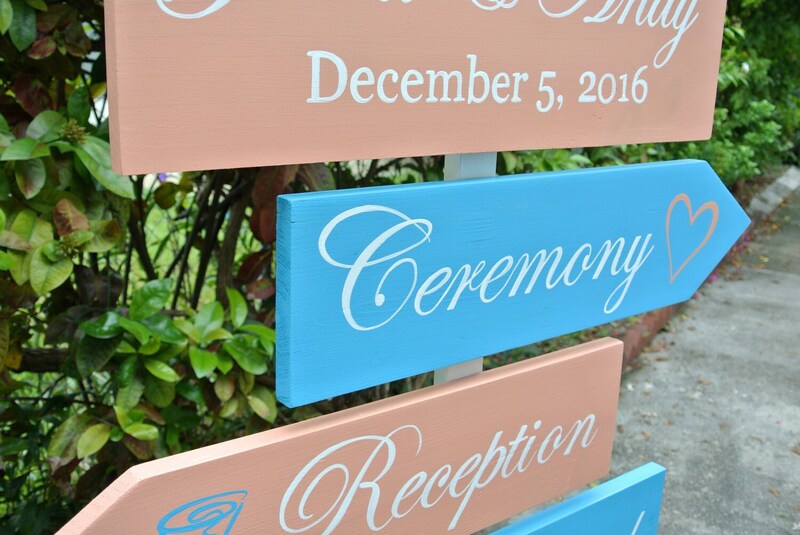 Please, include your information such as : date of ceremony, places that is memorable for couple, names, colors etc. when you check out if needed.